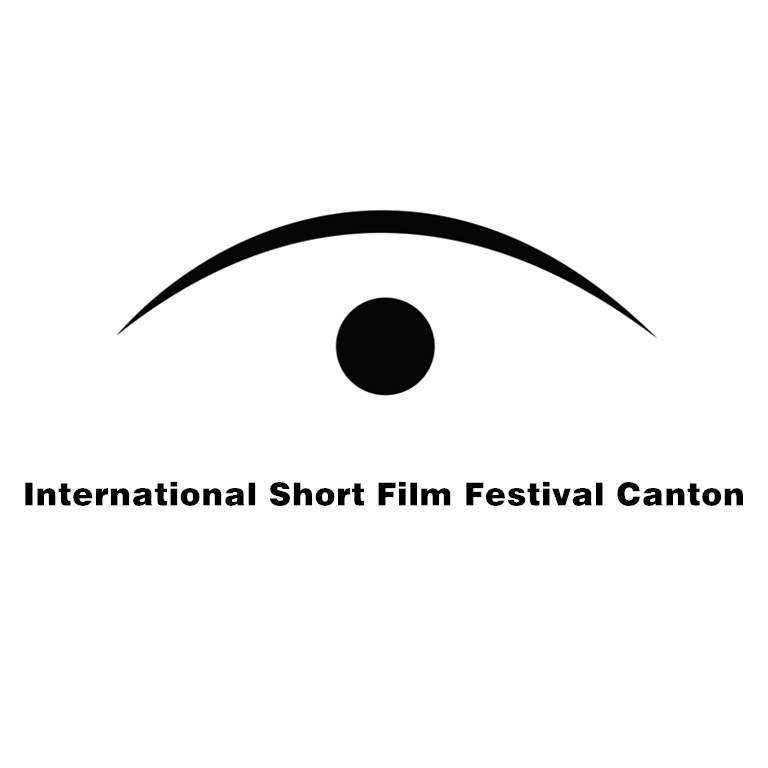 The festival will screen more than 100 short fictions, short documentaries, short animations, short experimentals etc. of filmmakers, students and teams. • Films must have English or Spanish subtitles.